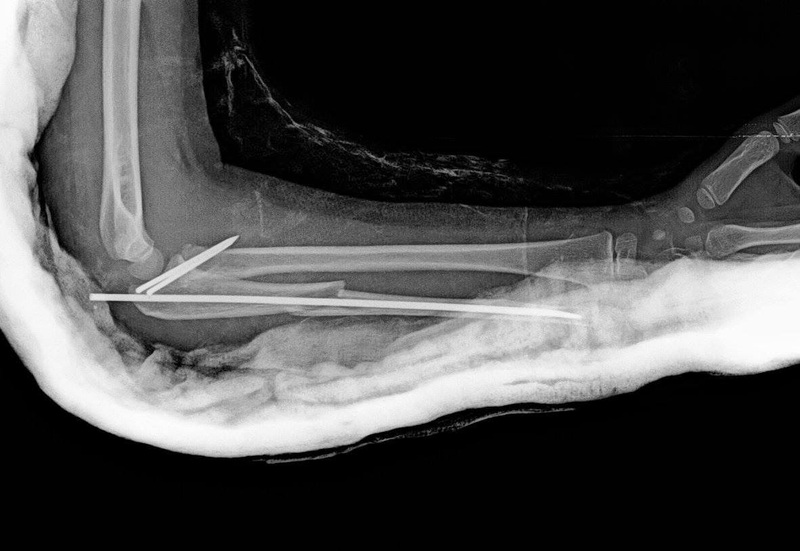 Ajay Pal Singh Kanwar ha añadido fotos a April 5, 2015 enIndian Orthopaedic Research Group. 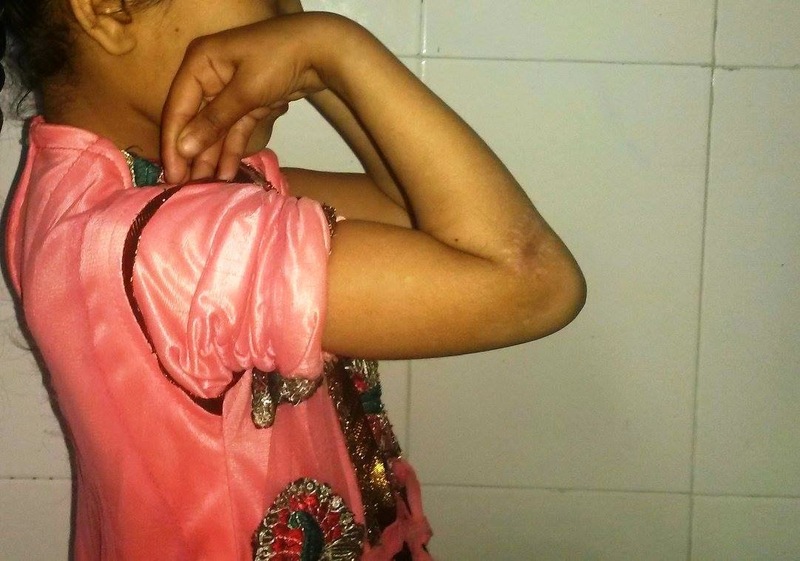 Ajay Pal Singh Kanwar Sunil Bhat Paediatric ulna is usually nailed rather than plated. Reduction was perfect here with cosmesis and later ease of removal. 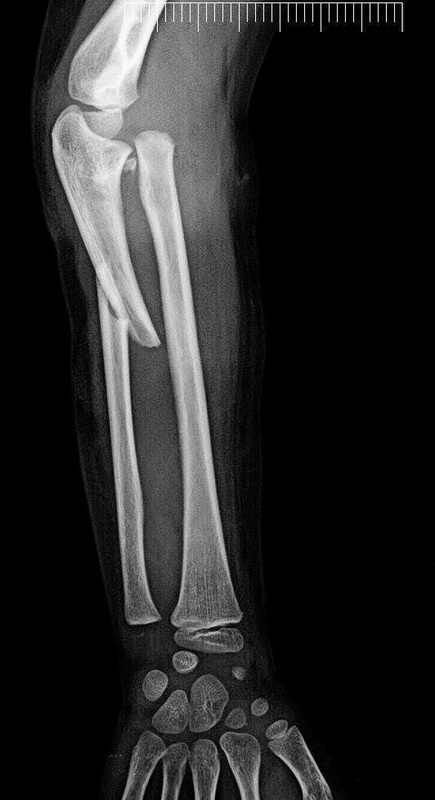 Radial head would have same approach and reduction after ulna reduction so I preferred former. 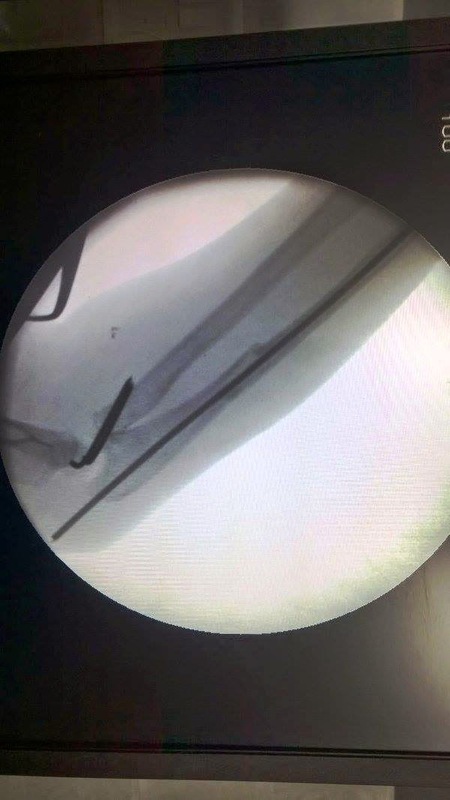 Srinivas Daravathu Nice work ,was radial k wire strongly needed ?Any difficulty in reduction ? 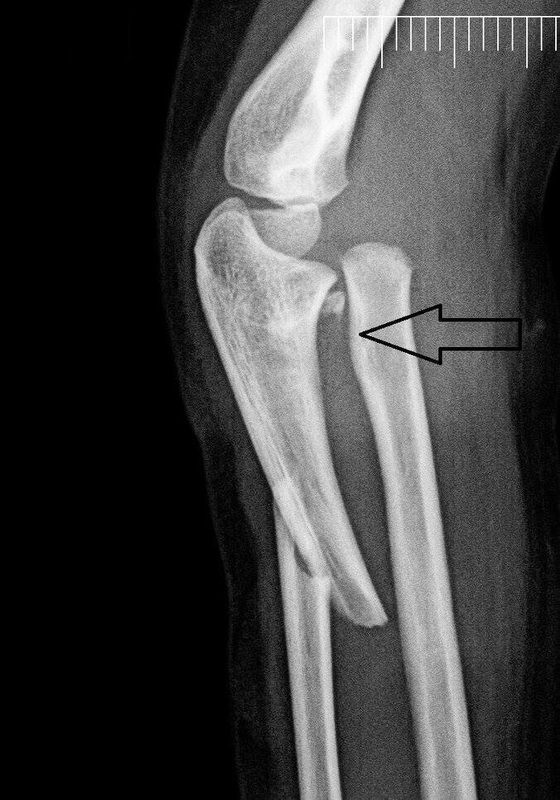 Ajay Pal Singh Kanwar Srinivas this is unusual injury esp in radial head. 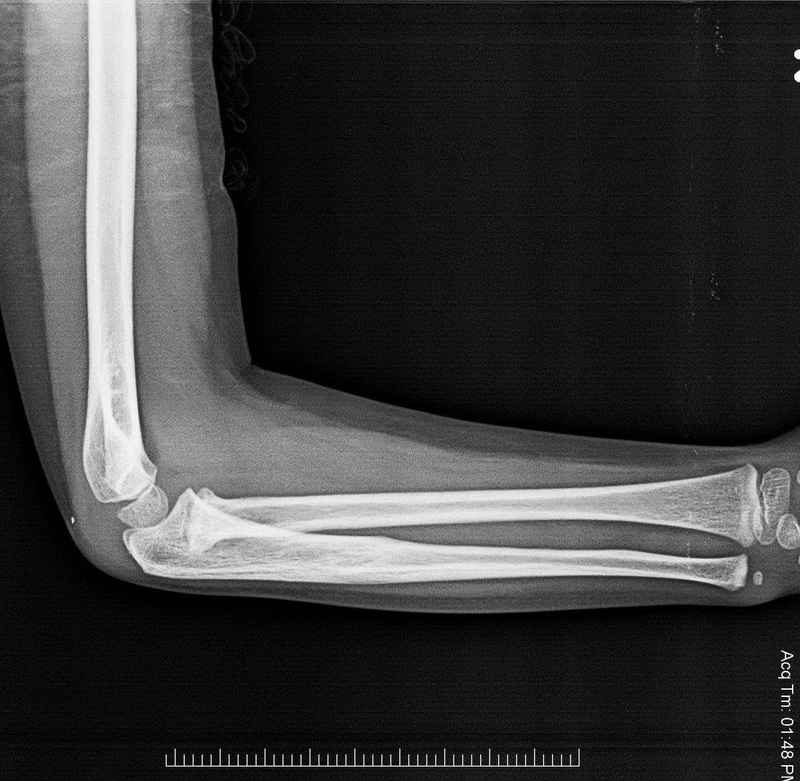 The usual dislocation in monteggia will fall back after reduction of ulna in such age after closed or open reduction. 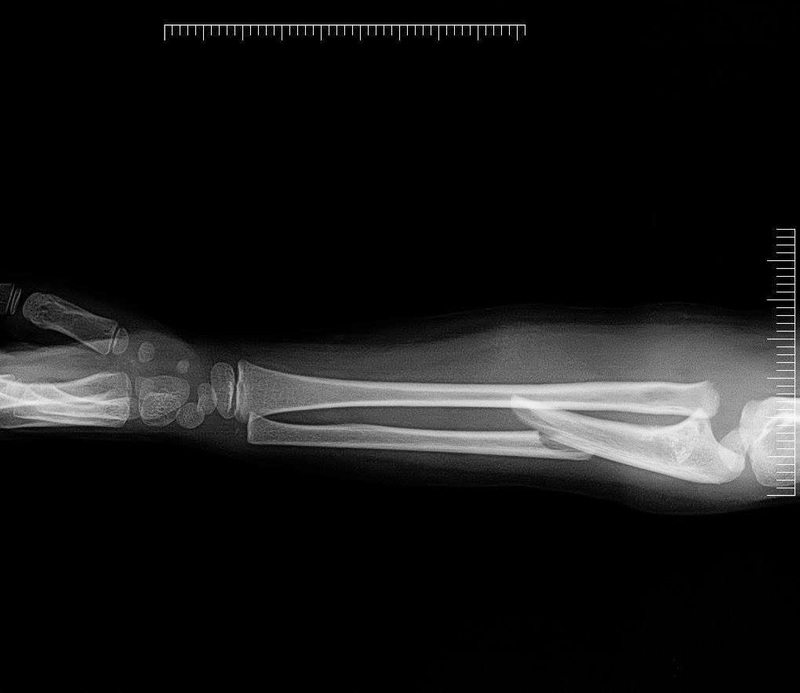 The displacement itself guided that fixation is required. And it helped in early mobilisation. I attached a text method in last pic and recommend it. The image was moved around many times.? Prem Haridass Menon Good work dear friend ! ! Frederick Leones Iglesia Is radial head ok? Ajay Pal Singh Kanwar Seems it is. Frederick Leones Iglesia I hope its ok. Might lead to shortening of radius, madelung’s deformity. Good job. Frederick Leones Iglesia Anyway Dr Ajay, Not your fault. You just fixed the injury. Just explain to the parents the possible complication. Well done! Ajay Pal Singh Kanwar We all are learning the art of reconstruction. Follow ups make us wiser. Regards.